Today is my forth day of stims and after getting the results back from the blood work my Internist, Dr. Witt ran, there are some additions to my protocol. My TSH is currently 2.73 and my Internist is concerned about the possibility of the TSH dramatically increasing, as it always does as a result of the stim meds. I am currently on 150mg and he is has decided to increase my dosage to 175 mg to have the TSH drop a little. He wants to take it down in the 1 range. He called in a new script for the 175 mg.
Another test result was also still in the abnormal range which was my Hemoglobin Ac1. It is still a 6 (borderline diabetic) as a result of the Prednisone. After testing three months, the test is still the same. For that reason, my doctors want to put me on Metformin. I will start off taking 500mg at night (to avoid some of the gastroentestinal issues the med causes) and may have to titrate up. Tonight, I will do my Lupron injection. I have started Lovenox injections as well. By the time I leave for my transfer, I am sure I will be black and blue ! This morning, I got up and made mile high buttermilk biscuits for my mom along with grits and scrambled eggs. We took a short walk on the beach. BAD decision ! Although the ice cold water felt awesome on my heel, my tendons are throbbing now. I have my foot wrapped in ace bandage and elevated. I ordered an exercise dvd since I can not go the gym nor run. I intend to stay off my feet for the next two weeks. I will be leaving for my sister’s house on Tuesday. We will be in the DC area until Saturday and then my film crew is meeting me there. I am looking forward to spending the holiday with the entire family. My nephew is coming home on Tuesday and my other sister and the kids are coming as well. Tonight at 9:30 pm was trigger night ! #wootwoot I did my Novarel 10,000 hcg shot IM !! Today was such a long day for me. I got up at 2:30 am and took a shower, did my Ganirelix, Neupogen and Lovenox injections around 3 am on my way to Union Station to hop on the train to NYC. I got to NYC at 7 am and met my make up artist for breakfast and then hopped back on the subway to the Bronx for the visitation and homegoing services. Some of my actor friends met me at the funeral home and we paid our respects. The service was very nice and surprisingly not at all sad as I expected it to be. It was truly a celebration of life for Grandmom Kate, who was 90 years old and Jared, who was 15. Cristal was very composed and even spoke the zillion people who came from far and wide to celebrate the lives of the great grandmother and grandson who left Earth together. I did not attend to the burial program at the cemetery. I just could not do it. I left after the funeral with a friend of mine and we went to midtown to Pio Pio and had a great Peruvian dinner. I then headed over to Penn Station to board my 4 pm train to Albany. I was upset that my car service was 30 mins late picking me up and then I missed the steak dinner the hotel serves on Thursday nights right off the grill ! I ended up eating mac n cheese from the freezer in the hotel mini grocer, waited until 9:30pm and then mixed and injected the first trigger shot. As instructed, this morning, I did my am shots and I have taken my synthroid, prednisone, prenatal vitamins, and a baby asprin. Tomorrow, I am going over to the clinic to do my intralipid infusion which will take an hour to do. It is easier to do them on Friday when there is a full staff and a full day, as opposed to waiting until Saturday before the retrieval. I do not want them to be rushed on Saturday, so I will go ahead and get it out of the way, plus it gives it a day earlier to work and get my immune system dormant. Today is stim day 5. Nothing too exciting…. 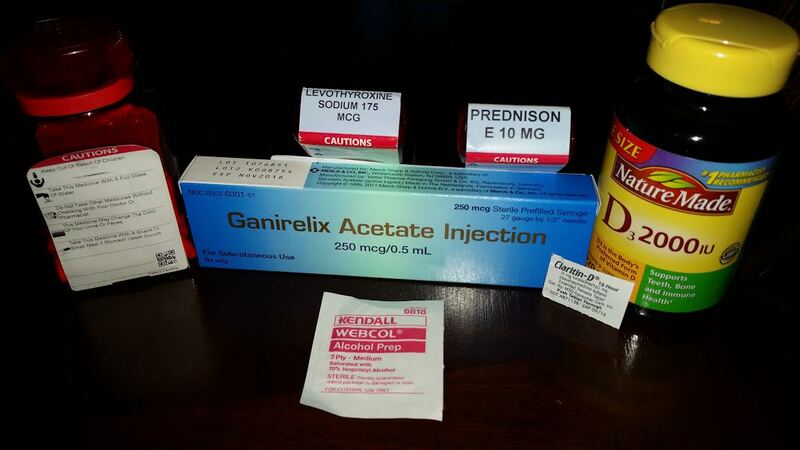 I took my synthroid, prenatals, Vitamin D, B6, L-methofolate, and prednisone at various times today and did the am Ganirelix injection and mid day Neupogen injection. I took my pm prednisone, claritin, and will take my other all natural prenatal vitamin before bed tonight. For some reason, I am very tired and anxious. I so dislike that feeling. Like something bad is looming… I am assuming it is because of the Delestrogen or the Ganirelix, as I have never quite felt like this before during stims. I finished my mom’s tax return and am now working on my grandmom’s which is very simple and I am going to relax for the rest of the evening. 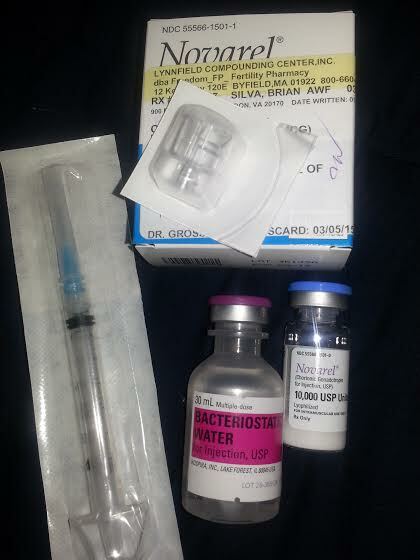 The medical delivery service just delivered my intralipids for tomorrow’s infusion. I have my blood draw and an sonogram in the morning at 7:45 am. 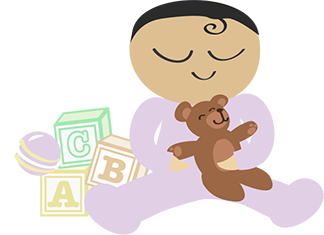 Hope everyone else is progressing in their cycles, pregnancies or in their TTC attempts ! Today is CD 3 and Stim Day 2 !! This morning, I injected the Ganirelix, took 20 mg of Prednisone, 175 mg Synthroid, 1 Claritin and I have to take 4000 units of Vitamin D, 2 prenatal vitamins (am and pm) and 20 mg of Prednisone later this evening. My neupogen has been ordered and will be available for pick up on Monday. In other news, I have my two year old niece visiting for Spring Break. This morning, I awoke to her pelting my side with projectile watery vomit ! Is this what I have to look forward too? She has an upper respiratory infection and chest congestion and yesterday she had a fever spike to 103. I gave her Motrin for the fever and she is taking liquid Claritin for the allergies and has an am and pm natural cough syrup. I hope she gets better today. She is not acting sick, but you can tell she is not at 100%. She is just not as wide open as she usually is. This girl, my mini me, has energy for days ! My mom is still in a lot of pain this morning from the neuropathy in her right heel and still can not walk on it. I really hope this passes soon ! No fun…. My nurse, Greta, called this morning, but called from a blocked number so the call was sent straight to voicemail because I have a block on my phone to prevent calls from restricted numbers. Unfortunately, out of the seven eggs, so far, one of them was mature and fertilized. 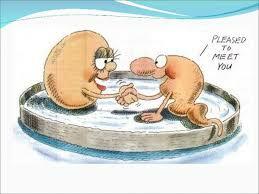 The others are being watched if and when they mature, will be fertilized later. The last two cycles, I had immature eggs at retrieval and they matured later that day and then were able to be fertilized so I will will keep my fingers and toes crossed that these eggs do the same. The E2 level was 1100 so that would indicate that the eggs, at least 5 of them, should have been mature. This morning, I feel like I am on a job ! It is so daunting to devise a plan to take all the meds and injections and spread them out so that they do not interact with each other. I am skipping my synthroid for a few days since my TSH is .04. I took my antibiotic with breakfast and took the asprin. I will wait until mid morning to take the prednisone. At lunch, I will take the folic acid, prenatal vitamin and b6. 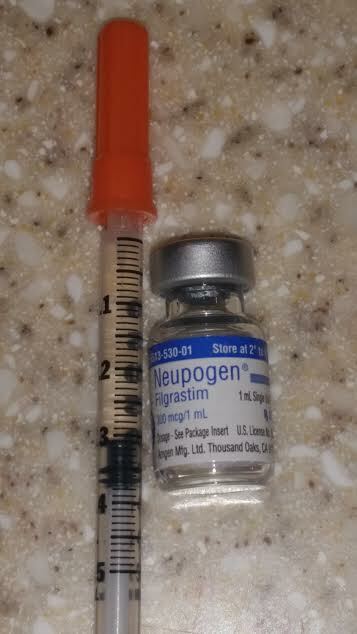 I did my neupogen, lovenox and PIO injections this morning. I also have instructions to insert 3 Estrace vaginally. I am still bleeding and experiencing blood clots, so I did the first dose and emailed the nurse to find out if I should just take the others orally until bleeding completely stops. My nurse instructed me to continue to insert them vaginally and the bleeding should slow down. It has slowed down a lot since yesterday. If it does not stop, then I will have to go into the office tomorrow and be seen by the doctor. My transfer is scheduled for 11 am on Tuesday. I am scheduled to do acupuncture at 10 am.